Dealing with lower back pain? Your workstation might be to blame! 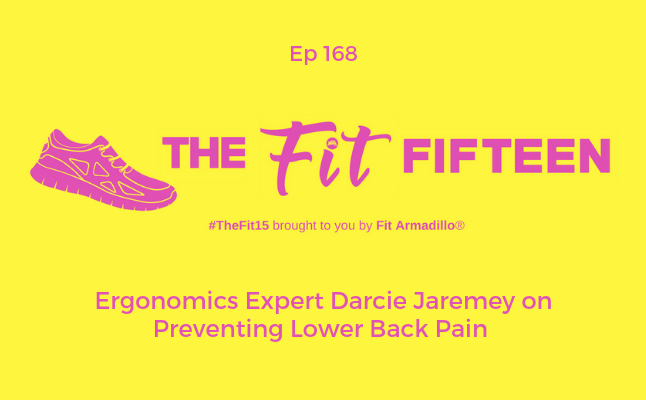 Ergonomics expert Darcie Jaremey shares tips to help you improve your posture so you can reduce and prevent discomfort that might be caused by working at a desk. Despite popular belief, adjusting your workstation for neutral posture and improving the ergonomic layout of your workstation doesn’t need to cost a lot of money. Learn tips for improving the ergonomics of your workspace and Darcie's take on the trend of using standing desks and stability balls in your office. This episode is part one of our conversation. 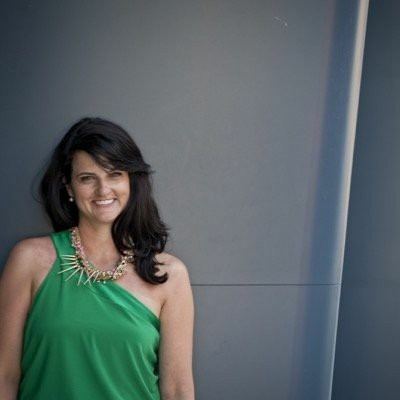 Subscribe to enjoy part II tomorrow where Darcie talks about gaming chairs and more key principals of ergonomics.